Riddles in the Dark: April Fool!!! It's me, Deagol! Yeah, I'm dead. Thanks to SOMEBODY. But being dead isn't as bad as you might think. 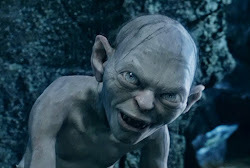 I have lots of time to make plans, so I will return to haunt Smeagol for the rest of his days!!! 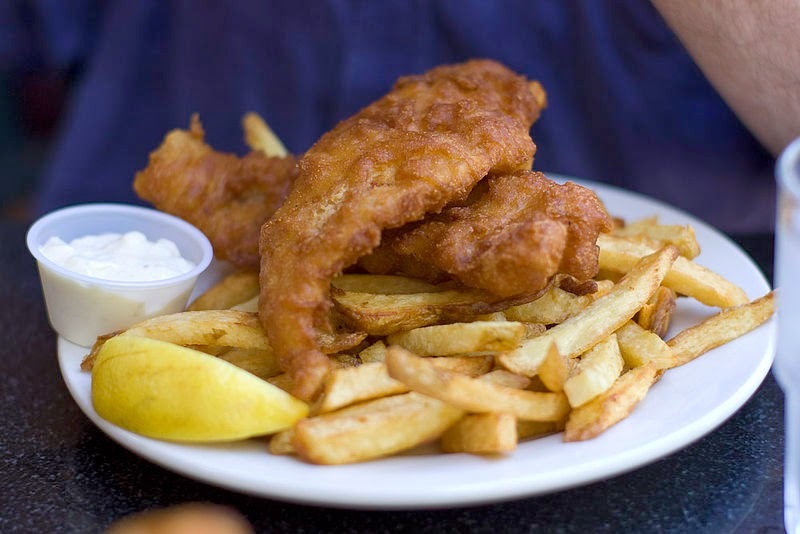 Let's start off with some lovely fish and chips, shall we? 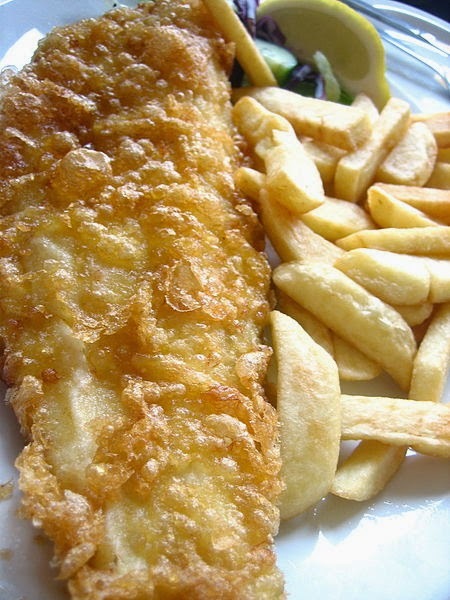 Lovely big golden chips with a nice piece of fried fish! 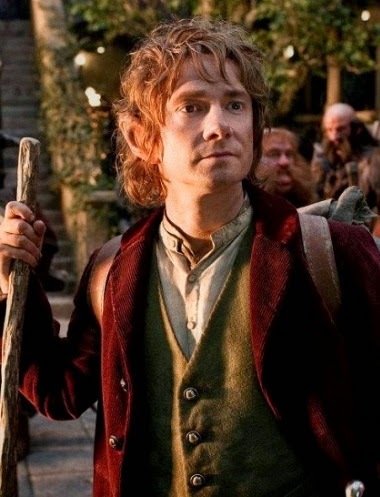 And who better to share such a delicacy with than our dear Bilbo Baggins!! Nice sword, eh Smeagol? You've seen it before, haven't you? 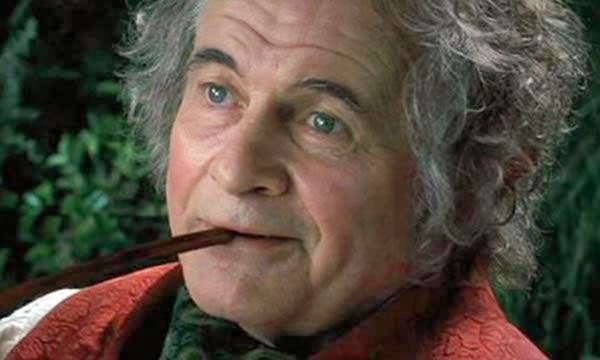 And the wise elder hobbit! Ah, sweet revenge. Farewell Smeagol! May you keep what hair you have left! Nooooooooo! Nasty, tricksey thieves!! We hates it!! Ruined fishes, Bagginses...wicked, precious. Yes, very tricksey! We hates it!! Hates it forever!! 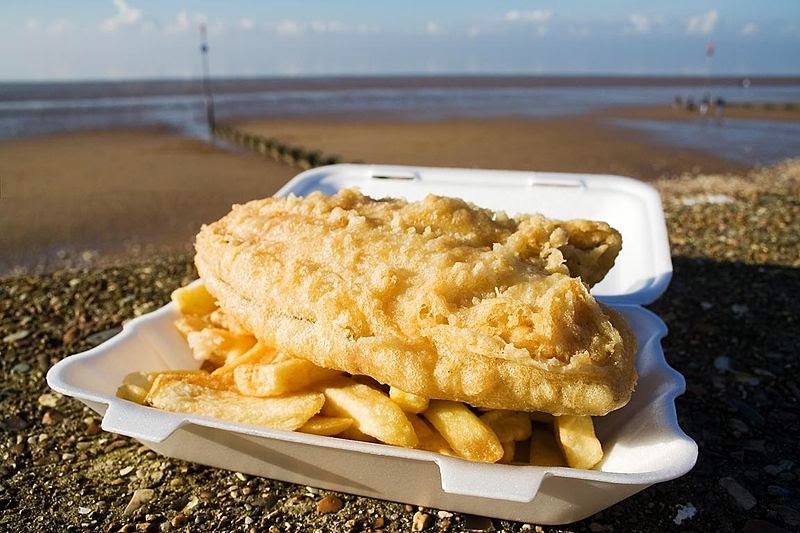 Good job, Deagol- those fish and chips look really good! They do, don't they? We really need to make some changes around here. ROFL! Freaking hilarious! Great idea for April Fools. :) And it's good to see you back from the dead Deagol. Just came across this blog - it is awesome! 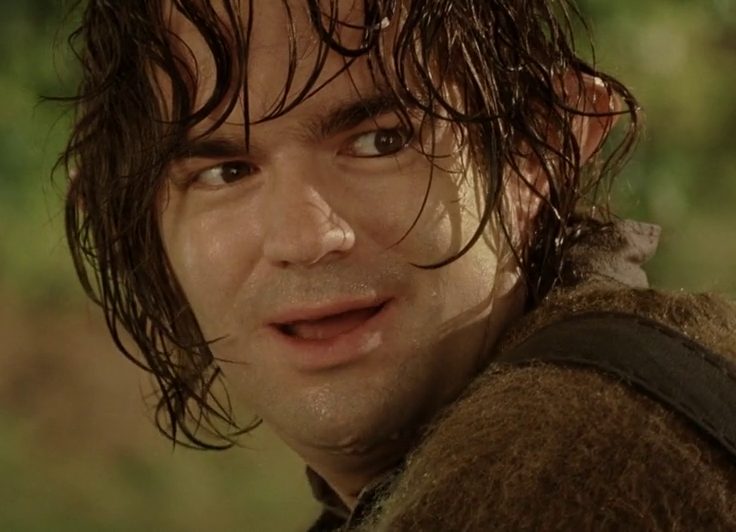 And nice to see you again Deagol!! Deagol and I say thank you! Gollum is still sulking, I'm afraid. I'll change the blog back tonight or tomorrow.